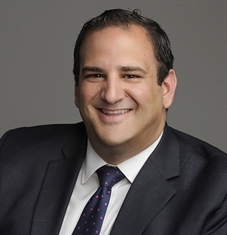 Michael Batas - Ameriprise Financial Services, Inc. 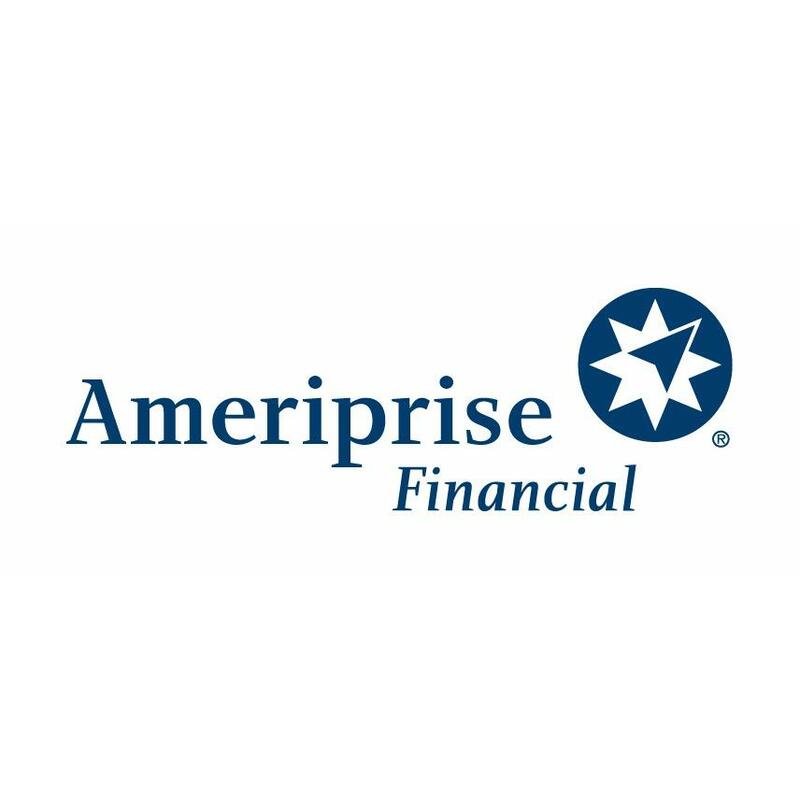 The advisor listed is an Ameriprise financial advisor in Rye Brook. Comments are not verified, may not be accurate and are not necessarily representative of the experiences of the advisor's clients. I help my clients achieve their dreams for today, tomorrow, and well into the future - using our exclusive Confident RetirementÂ® approach. It starts with a personalized conversation about covering essentials, ensuring lifestyle, preparing for the unexpected and leaving a legacy. By breaking your financial goals down into doable steps, we can help take the uncertainty out of planning for your financial future. Take a few minutes now for a quick confidence check.I'm here to help you live the life you've earned. When you have the right financial advisor, life can be brilliant. 800 Westchester Avenue, Port Chester, NY 10573 Anthony Rizzuto - Ameriprise Financial Services, Inc.
Ziyah Esbenshade - Ameriprise Financial Services, Inc.
Ted Stein - Ameriprise Financial Services, Inc.
Paul Veteri - Ameriprise Financial Services, Inc.
Katherine McGinn - Ameriprise Financial Services, Inc.
Michael Paulmeno - Ameriprise Financial Services, Inc.
Douglas Mark - Ameriprise Financial Services, Inc.
Scott Ladore - Ameriprise Financial Services, Inc.
Daniel Ahearn - Ameriprise Financial Services, Inc.
Paul D Santucci - Ameriprise Financial Services, Inc.